Powerwood a new and powerful Laminated wood Composite BBCOR.50 approved Bat that is ready and proven. 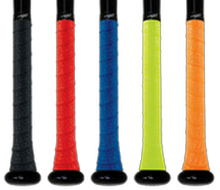 This patented (7972229, 8409038) Baseball bat is made here in the USA. It's a laminated sectional bat with 12 equal pieces of the strongest hickory from North America made with the edge gain facing out. The interlocking Barrel is made from TANOAK (new for 2015 Salmon Colored TANOAK) both fine grain hard woods similar to hard rock maple also with the edge gain facing out which allows for 360 degree contact without compromising the grain structure and putting more energy into the ball on contact. (Engineered for todays Hitters). Are you up for a performance advantage? 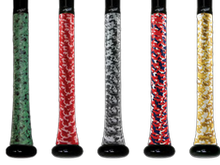 The Patented laminated hickory handle makes the PowerWood stiff but stills allows enough flex to whip the ball through the strike zone adding more "PowerPop" and a larger effective sweet spot because of the Hard Wood Barrel (Harden TANOAK with the PowerLock barrel). This means that when you miss the dead-on sweet spot, more collision energy goes into the ball instead of the bat and rattling your hands. 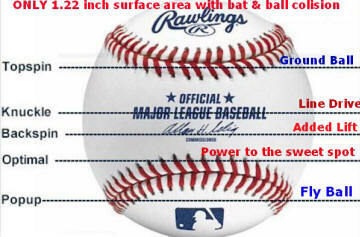 Think, just 5 more balls that turn into hits out of 100 at-bats and you go from .275 to .325 hitter. Talk about SWEET. Other players are now saying this is the best wood bat on the market. 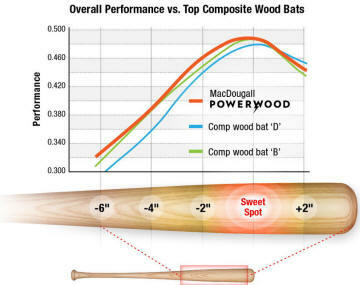 PowerWood™ bats are slightly heavier on the scale (thanks to its hickory handle) but have an equivalent swing feel to a regular wood bat with the marked swing weight. 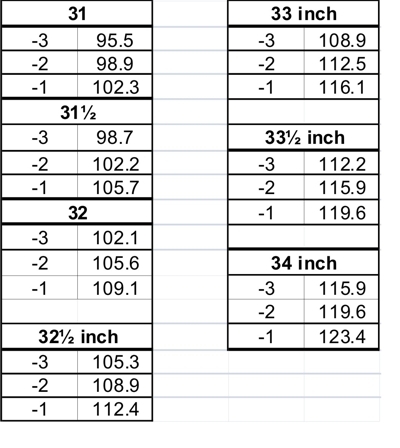 MOI is similar to swing weight, but uses the bat's weight and its center-of-balance to calculate a number that is a more consistent indicator of how heavy or light the bat feels while swinging. The handle is made of hickory and the barrel of Hardened TANOAK, a rare hardwood that is 4% harder than rock maple. 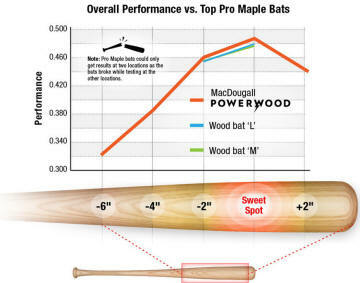 PowerWood Technology is a patent-pending design and lamination process that we use to build the MacDougall PowerWood M-10 and M-21 bats. It's a lengthy process that starts with sourcing select hickory and Hardin TANOAK hardwood that is carefully checked for grain conformity and freedom from natural defects that could negatively affect the bat's strength. These hardwoods, in concert with our special laminating process, add unparalleled strength and stiffness to the bat, effectively creating a bigger sweet spot since more power is transmitted to the ball. PowerWood Technology goes into every bat we make. 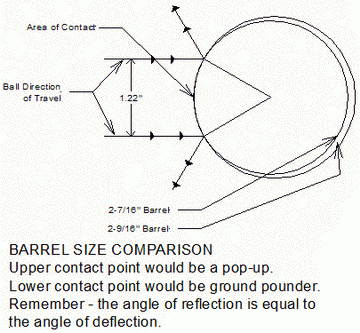 But what goes into PowerWood Technology? High- tolerance joinery, ivory hickory and Harder TANOAK hardwoods, plus a special laminating process, to name a few. All combine to create a bat that will never shatter or splinter - something other all-wood bats can't do. No foreign materials like plastic, foam, metal or fiberglass. 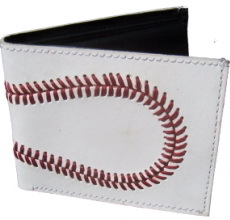 We stay true to the Baseball Tradition. This bat is better than all composite bats, has lots more Pop, its all Wood and comes with a life time repair policy.